Planning, planning, planning! You and your soon to be Mr. have been planning for months now; combing over the fine details from flowers to food to favors. Amidst all of the details, brides can sometimes forget the importance of the week leading up to wedding day. Perhaps one of the most important events wedding week is the rehearsal and rehearsal dinner. No matter how formal or informal your wedding is going to be, it is extremely important to have a rehearsal. The excitement of all of your friends and family flying into town can be overwhelming but practicing where everyone will stand, walk from and timeline details will help eliminate any hiccups on wedding day. Depending on your venue, it is ideal to schedule your rehearsal time around the same time that your actual wedding ceremony is. This gives you an idea of lighting, temperature, ect. So, how formal should your rehearsal dinner be? Well, this is the opportunity to take it down a few notches and enjoy yourselves as well as your family and friends. It is perfectly acceptable to keep your rehearsal dinner low key and casual (this does not always mean cheap)! 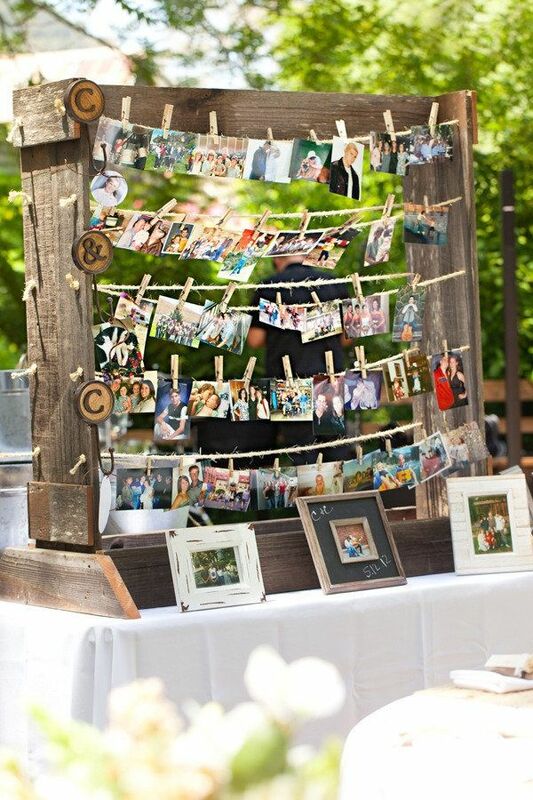 A brunch, rustic backyard set up and family style dinner are all great ways to keep it fun. After all, you want to save the good stuff for the wedding day! 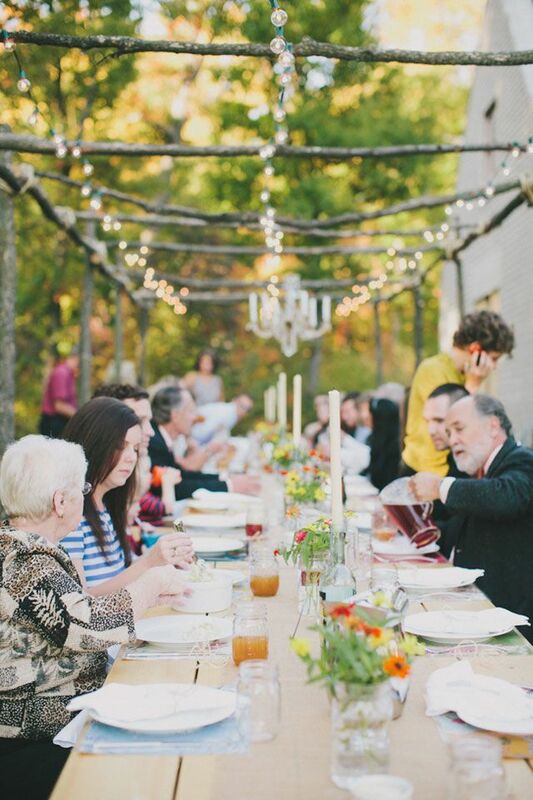 Quick tip #1: Traditionally, the groom’s family is responsible for footing the bill for the rehearsal dinner. 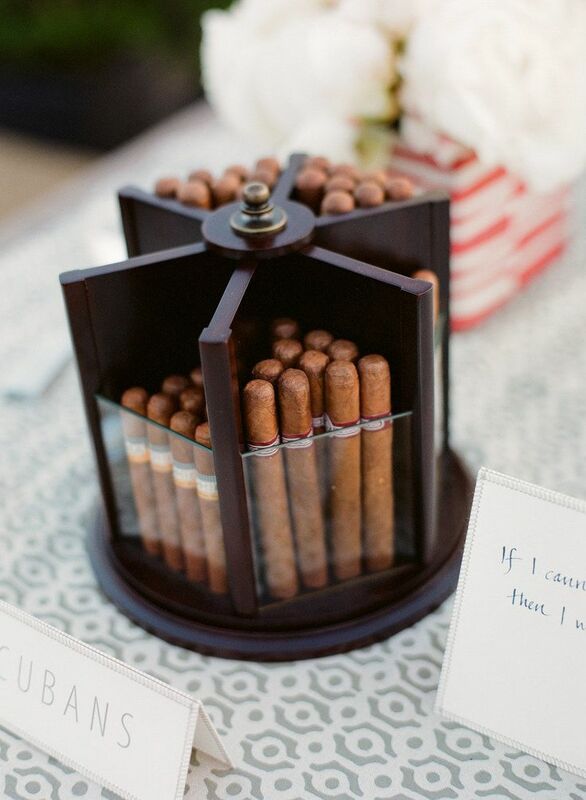 Quick tip #2: Choose centerpieces for your rehearsal dinner that you can reuse the next day at the wedding. We love rehearsal dinners! The main purpose of a rehearsal dinner is to have a time before the wedding to have both sides of the family meet and get to know each other better. When planning a rehearsal dinner think of ways to help your guests interact and remember there are no “rules”. 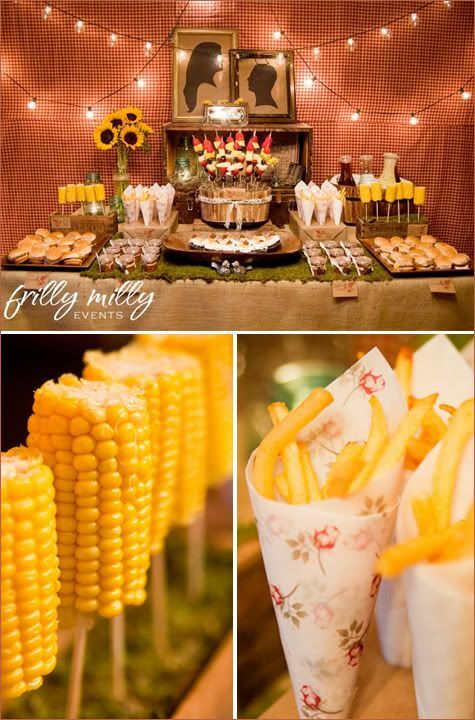 We see a lot of rehearsal dinners here at Glendalough Manor and the best ones are creative and fun. Here are a few of our favorite ideas! A great idea is to have guests wear buttons with whose family/friend they are, bride or groom. Then guests can use these buttons as a great conversation starter and even tell their stories of how they know the bride or groom. We love themed rehearsal dinners. Why not take it to the next level and have a costume party! How cute is this roaring 20’s theme? If you don’t have a location near your ceremony location to have a rehearsal dinner don’t be afraid to think outside the box. Think about having a dinner at a bowling alley with guests bowling. Or go to an event after your dinner. A baseball game would be a fun way to bring everyone together! Don’t be afraid to play games with your guests! Go to a winery or bring the winery to you! 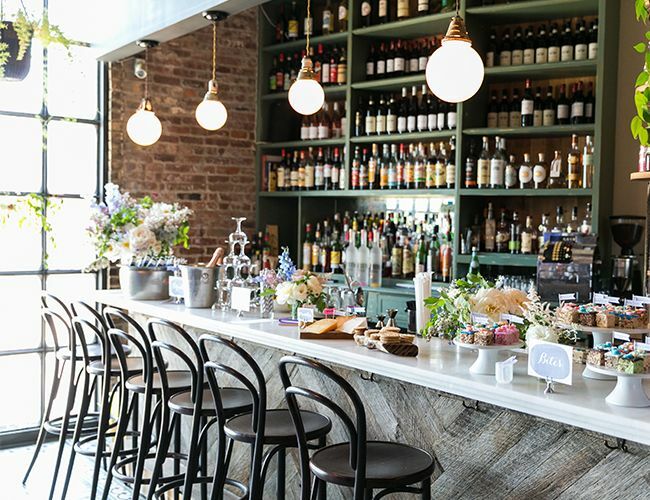 Ask your venue to provide a beer or wine tasting. Alcohol always helps in getting people talking!! 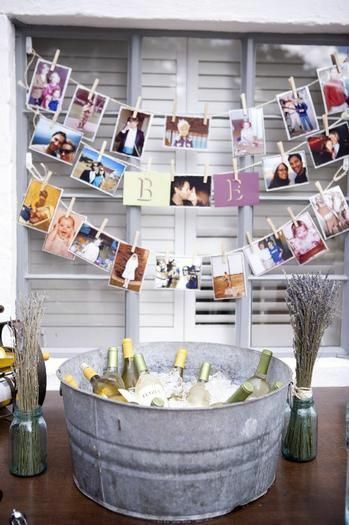 We hope this has helped inspire you to create a fun engaging rehearsal dinner!